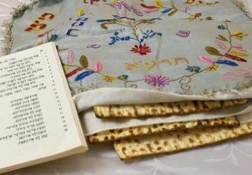 Haggadah for Passover in PDF format for easy download. in the light of His Redemption in our Messiah and King, Yeshua! This entry was posted in Passover by Cindy Lou. Bookmark the permalink. Thank you so much and Happy Passover to you, too! Thank you Toni..May yours be special this year!